The goal of this analysis is to identify the search terms commonly used by your target market to find the products and services offered by your company. Average monthly searches ("Avg. monthly searches"): The average number of times people have searched for a keyword and its close variants based on the targeting settings and date range you've selected. By default, we average the number of searches for the term over a 12-month period. Competition: The number of advertisers that showed on each keyword relative to all keywords across Google. Note that this data is specific to the location and Search Network targeting that you've selected. In this column, you can see whether the competition for a keyword is low, medium, or high. So for this 1 is High. Suggested bid: Your suggested bid is calculated by taking into account the costs-per-click (CPCs) that advertisers are paying for this keyword for the location and Search Network settings you've selected. The amount is only a forecast, and your actual cost-per-click may vary. I am a Google Adwords and PPC specialist (I trained with Claire Jarrett - renowned AdWords Consultant, Trainer, Speaker and Entrepreneur, author of Successful Google AdWords Strategies, How to Get Selling on AdWords! and Essential SEO for Business Owners) I am also fully certified by Google, am a Google Partner and hold an MBA. I have experience in multiple industries with both service and ec-commerce businesses. 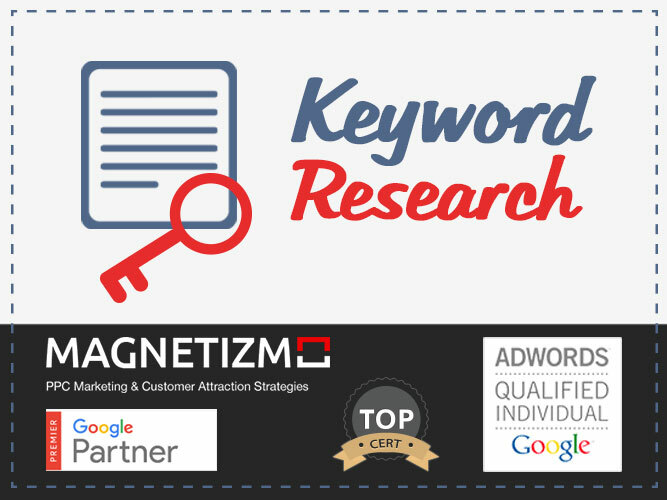 So if you want a superstar list of Keywords for Google AdWords buy this hourlie now!